Most children know just how to push their parent’s buttons, and you’ll often find when your kid doesn’t get their own way they’ll throw an almighty temper tantrum. These hissy fits can be unpredictable, impulsive and feel like they’re never going to end! But rest assured, there’s a reason for them – and it’s not just to test your patience! A new study has found that the more your kid rebels against you and shows signs of independence, the more likely they are going to be successful later on in life. The study, which was published in Development Psychology, examined youngsters who attended schools in Luxembourg. Experts found that those who kicked up the biggest stinks at a younger age tended to stay in school longer and land themselves top jobs as adults. “The results revealed direct and indirect influences of student characteristics (responsible student, rule breaking and defiance of parental authority, and teacher-rated studiousness) across the life span on career success after adjusting for differences in parental SES and IQ at age 12,” read the study notes. 700 kids were analysed by experts for decades, from the age of nine until the age of 40. Researchers looked at the personality traits of each individual and found that the biggest rebels as children were the ones who ended up with professional success. 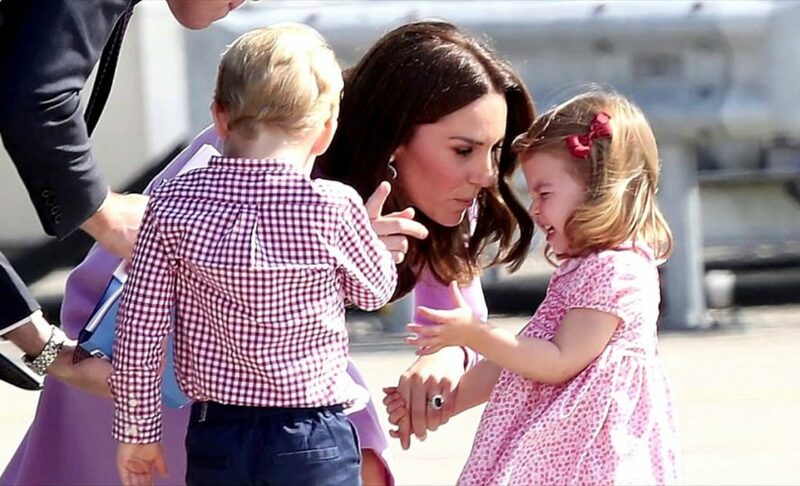 These findings may help you regain your sanity the next time your toddler loses their cool in public! Think of it this way, if you’re little one demands more treats they’ll probably be more likely to grow up and demand a lot more money at work! Children often lose it because the parts of their brain that allows them to think logically hasn’t yet developed. In fact, the human brain isn’t fully developed until our mid 20s. Sometimes it’s hard for a little one to realise exactly what has upset them, causing them to become frustrated and act out. Experts say the best way for you to stop a temper tantrum is by connecting with your child, connecting with their emotions. 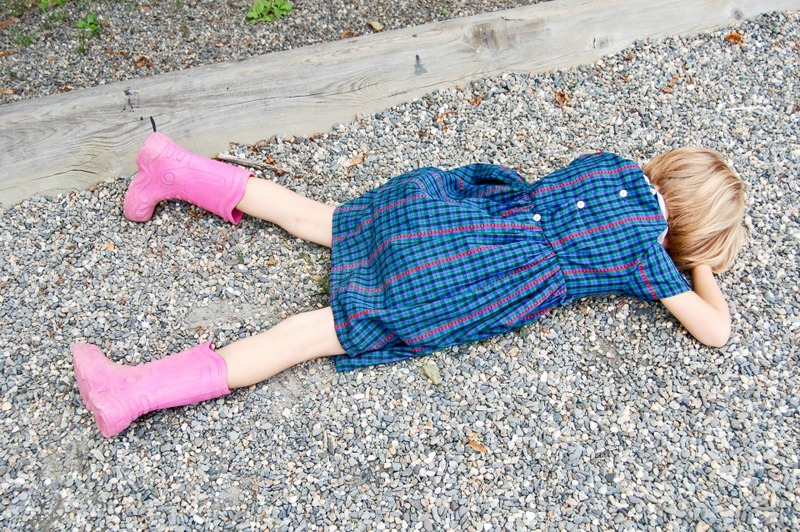 Are you making your child’s tantrums worse? 3 mistakes to avoid! Calm your kiddies down with our Healthy Kids Smoothie! 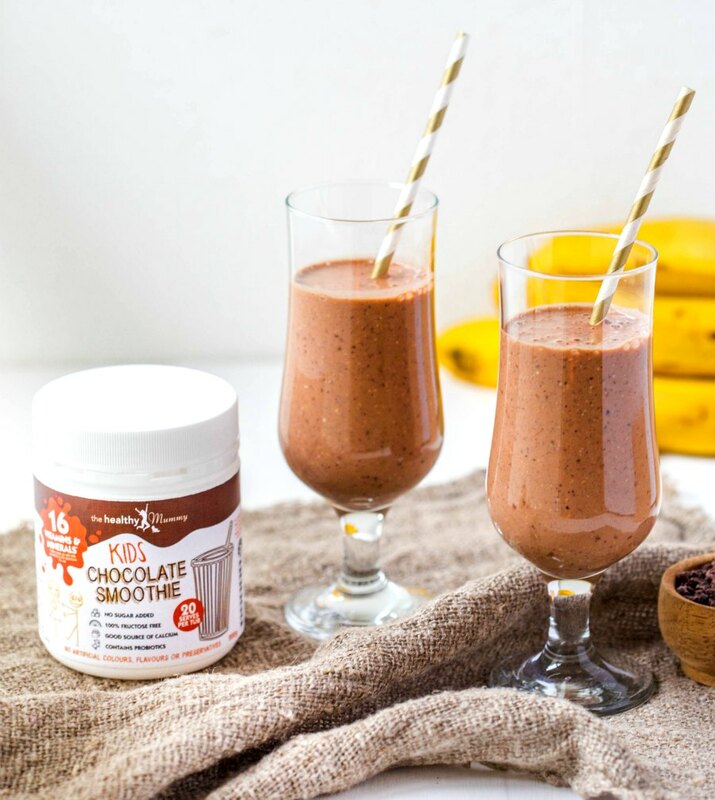 The Healthy Kids Smoothie has been specially made as a healthy snack for kids and is ideal if you have fussy eaters or want to ensure your children have a nutritious and healthy smoothie snack. It also has a 4.5 Health Star Rating when made with skim milk. Plus it contains NO added sugars. GET YOUR HEALTHY KIDS SMOOTHIE TUB HERE!